Mold Inspection Mesa,AZ Flood Repair Mesa,AZ 24 Hour Mold Removal Mesa,AZ Mold Testing Mesa, AZ Mold Repair Company Mesa,AZ Mold Removal Service Mesa,AZ 24 Hour Emergency Mold Removal Mesa AZ. Count on our experts for professional Water Damage and Mold Removal services. Since 1993, az mold repair has been providing superior Water Damage and Mold Removal services and water extraction services for residential and commercial properties. Our licensed and certified professionals have 21 years' combined experience to back our free mold inspections and affordable services; we started as a carpet cleaning company. Contact us today for more details on our proven mold remediation and Water Damage services. We have been in business for about 21 years doing Water Damage and Mold Remediation/ Removal services. 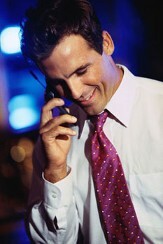 Call us now for IMMEDIATE response to your Water Damage or Mold Damage situation. We understand the urgency and need for IMMEDIATE RESPONSE caused by Water Damage or Mold Damage, which is what sets us apart from other Water Damage and Mold Remediation companies in Arizona. Whether it's Water Damage Restoration Emergency work or not, we respond like the fire department would to a fire to prevent Water Damage and Mold Damage from spreading in your home or business. We have the Water Damage and Mold Damage Restoration Remediation expertise and equipment needed to complete any size job right the first time. 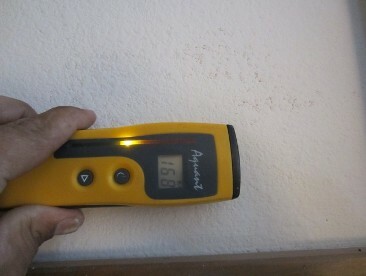 Contact us at 602 256 1199 for Water Damage and Mold Remediation Services. Call our experienced experts for professional water damage and mold removal services. 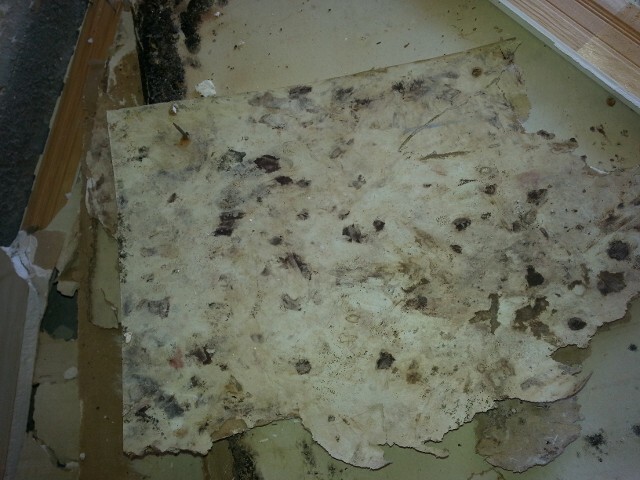 We specializee in water damage, mold prevention, and mold removal. 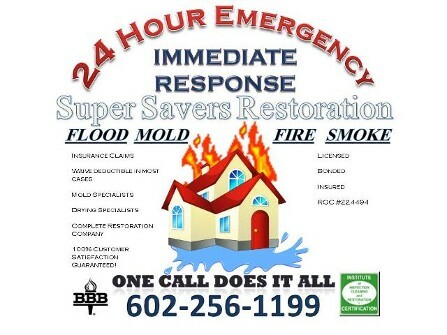 We are a immediate response company and show up to the job in approximately 45 minutes or less also we are licensed with the state of Arizona and are (ROC#244294) we also have a Contractors License used for water damage and mold remediation work. We are registered with the Better Business Bureau, with an A+ rating in the state of Arizona! Print this Coupon To Save $250.00 Off Your Deductible. AZ Mold Repair Offers Discount Mold Removal, Free Mold Inspection, Mold Testing, Mold Remediation 24 Hour Mold Removal Company Flood Repair Service in Arizona.